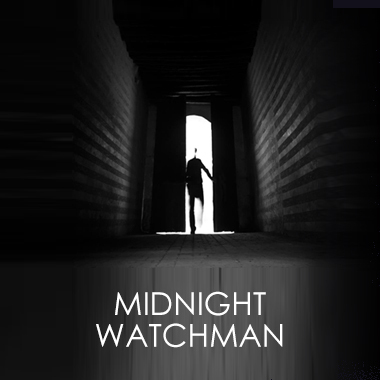 Midnight Watchman is a unique composer and producer from the UK who has written instrumental music for film, television, and games with a diverse range of styles that include Ambient, Electronic and Orchestral soundtracks. His influences range from Yann Tiersen to Penguin Cafe Orchestra. Midnight Watchman is an experienced songwriter, guitarist, and keyboard player who plays in several successful Indie bands and now composes rhythmic and lively soundscapes with varied rhythms and instrumentation, packed with unassuming melody.